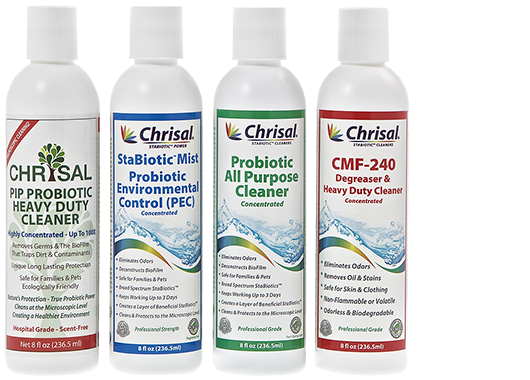 Chrisal is the market leader in probiotic hygiene, providing innovative products for professional and home consumer use. Proprietary Probiotics in Progress (PIP), clean continuously for up to 3 days, protecting surfaces from pathogens and drastically reducing odours. Chrisal products are safe for people, animals and the planet. 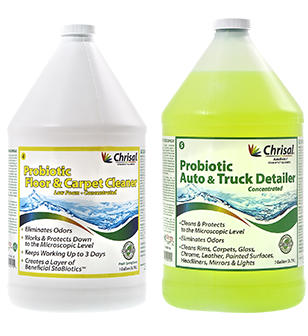 Chrisal has developed a series of probiotic cleaners that provide a layer of good bacteria that act on the surface during and after use. Immediately after the first probiotic cleaning, the probiotics will occupy all the empty places on the surface. 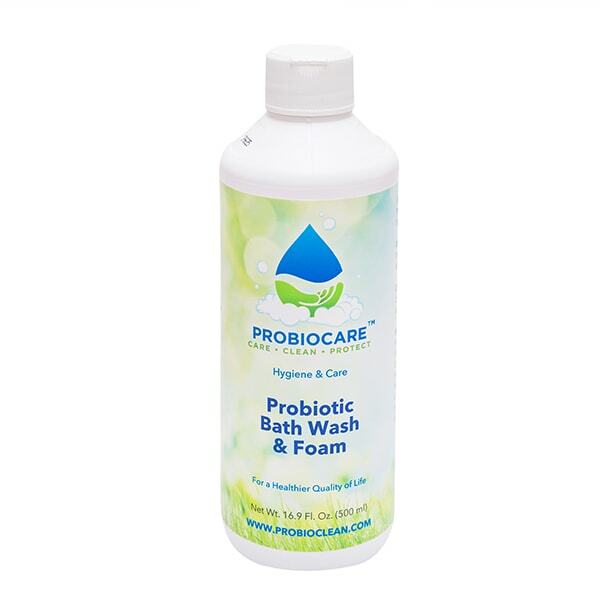 Probiocare provides innovative and effective probiotic cleaning and personal care products that optimize hygiene without harmful chemicals. Probiocare provides a proven, sustainable method of reducing HAI-related pathogens by up to 89% in hospitals, medical clinics and long-term care facilities. Probiocare provides a solution that creates a healthy environment for every type and size of animal, bird and fish, no matter how large the herd, flock, or school. Probiocare provides safe and innovative products that reduce pet odours, diminish skin irritation, control dander, and help lower veterinary costs. 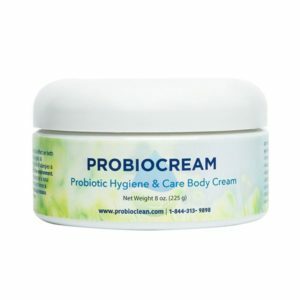 Probiocare has developed a series of probiotic cleaners that provide a layer of good bacteria that act on the surface during and after use. Immediately after the first probiotic cleaning, the probiotics will occupy all the empty places on the surface. 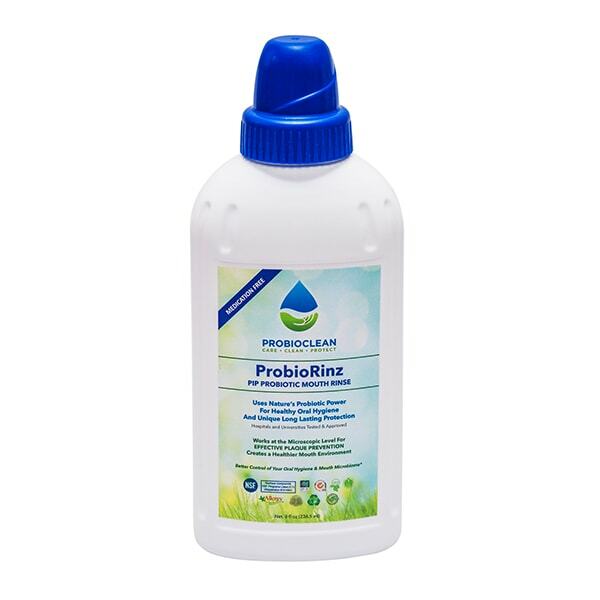 Probiocare provides effective probiotic solutions for the treatment and maintenance of water systems and animal drinking systems. 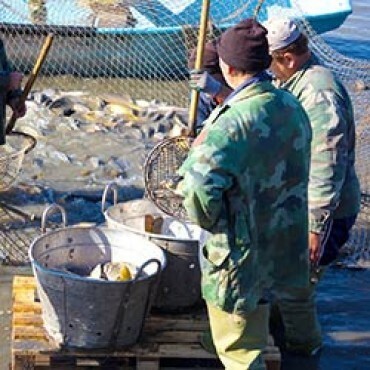 Probiocare provides effective probiotic solutions that reduce pathogens and disease in many types of aquaculture, including Koi ponds and Sturgeon farms. 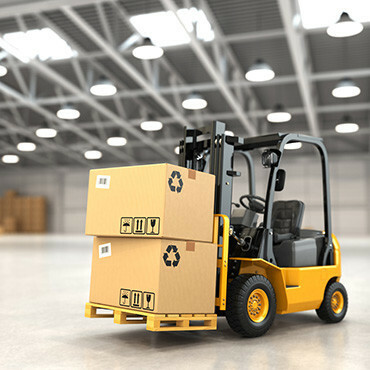 Probiocare provides efficient, safe, and economical commercial cleaning solutions for the entire universe of facilities and buildings in all industries. 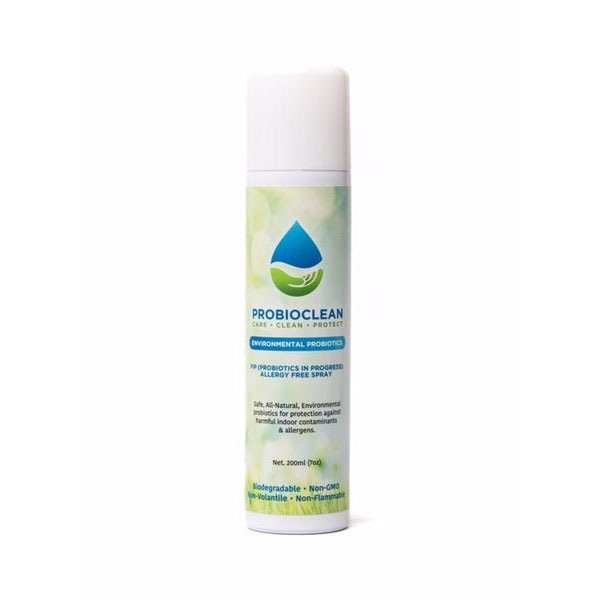 Probiocare provides effective, safe and planet friendly products for the food and hospitality sector to ensure the best possible conditions of cleanliness. Like most people, you probably would like to know if other companies and people trust Chrisal and its products. Not all customers allow us to publish the fact that they work with our products; however, below you can find a selection from our loyal customers who work with one or more of our products. A microorganism or microbe is an organism that is too small to be detected by the naked eye. Examples include viruses, bacteria, fungi, yeasts and algae. Bacteria, which are the most common, are only about 1 micrometer (a thousandth of a millimeter) in size. Different types of microorganisms interact with the human body on a regular basis. They can be harmless, harmful or beneficial. Harmful microorganims are also called pathogenic. Since our initial introduction to Chrisal last year I have personally seen very impressive results on many occasions…especially with All Purpose Cleaner. 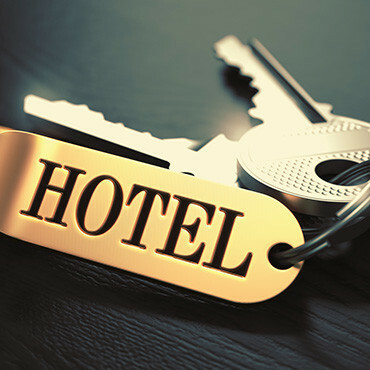 We have made it readily available to both our commercial service providers & clients. They have all commented on its effectiveness as a Green Cleaning product which is paramount in maintaining a higher standard of cleaning in our industry whereby the results speak for themselves! Since being introduced to Chrisal, I have tested all of their solutions with great results. Now, our company has requested all of our janitorial staff to use Chrisal, exclusively. 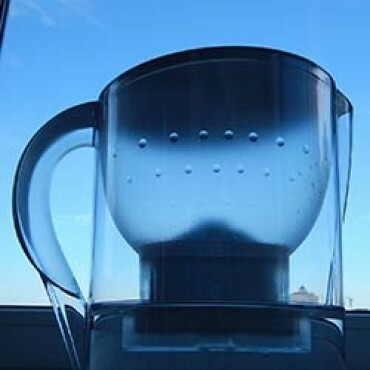 At first our staff were quite reluctant to use Chrisal but once seeing the results, understanding the technology and liking the fact that there is no more need for harsh chemicals like Muriatic Acid, they have all bought into the Chrisal program. Chrisal is without-a-doubt, the cleaning product of the future! In the final analysis, we were pleasantly surprised to find Chrisal PIP product had reduced the amount of harmful bacteria (I.E. Staphylococcus Aureus) by at least 95% when compared to normal disinfecting and cleaning products. After a few additional weeks of use, virtually no contamination was detectable on any of the surfaces protected by Chrisal. Besides the effectiveness of the cleaner itself, the low hazard and toxicity ratings of the Chrisal cleaning products has increased our level of worker safety. And as our organization has a focal emphasis on promoting green initiatives, Chrisal helps minimize our impact on the environment in terms of what goes down the drain. I never thought we would rave about a cleaner, but these are so much more and we all really love your Chrisal products and are happy to endorse them to everyone. One other note is that all of us have noticed that the restaurant just smells better. The over all smell is always a clean one now, no matter how many people we have during rush hour. After using Chrisal in our facility we experienced excellent results. More importantly, our members noticed improvements in the odour, the elimination of chemical smells and the overall cleanliness of our gym. Chrisal is also a perfect way to maintain our air-conditioning system and nothing else can also clean the ductwork. It only takes a few seconds. Not only does the product work beyond its claims…it is so cost effective. We have shared Chrisal with several of our members. A couple of our gym members have taken samples of Chrisal including our fogger to try out at home and loved the results, so we will now be selling Chrisal to our members and the public. 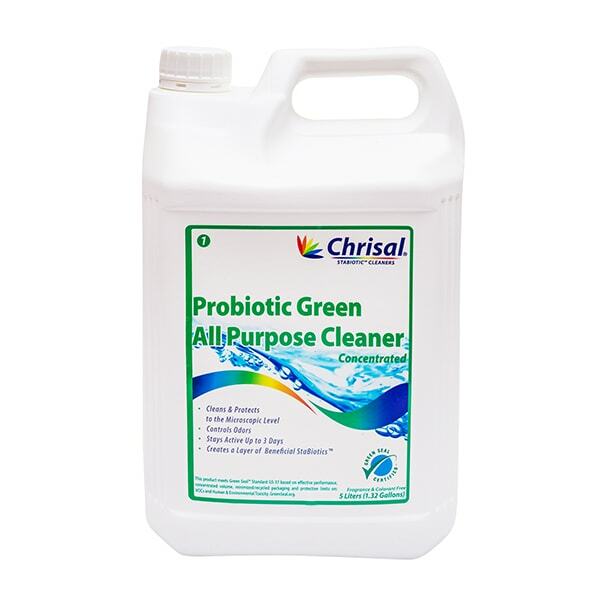 I am pleased to share this information – Chrisal’s probiotic products are just outstanding. 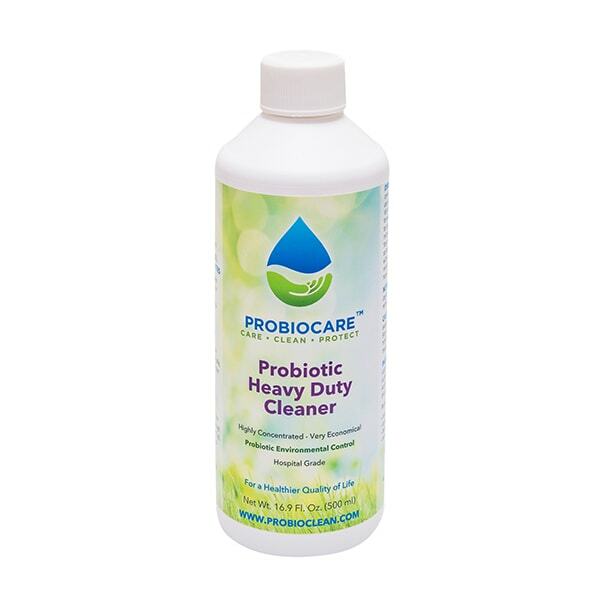 Probiotic cleaning safely exclude pathogens without killing anything! Contact us to order your contamination testing today!